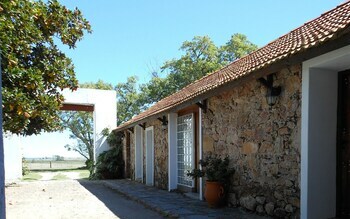 When you stay at Estancia Los Platanos in Valentines, you'll be 15 minutes by car from Plaza 3 de Julio de 1927. Featured amenities include luggage storage, laundry facilities, and a library. Free self parking is available onsite.